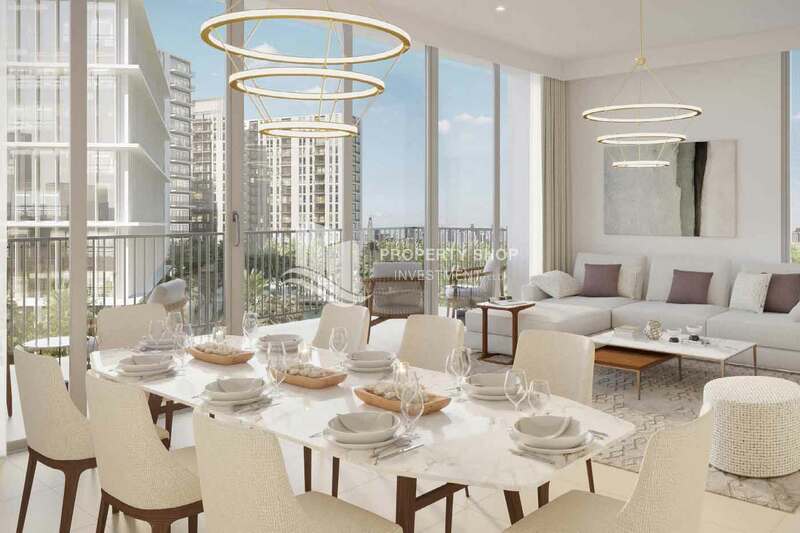 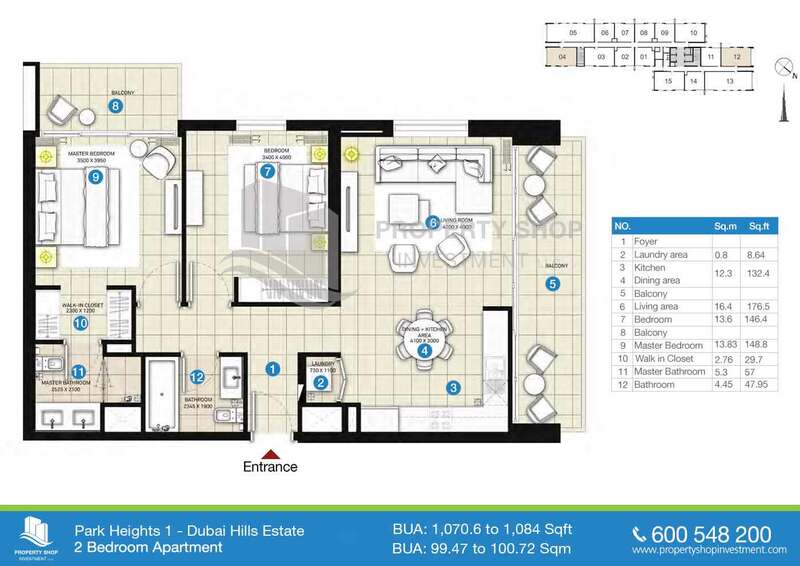 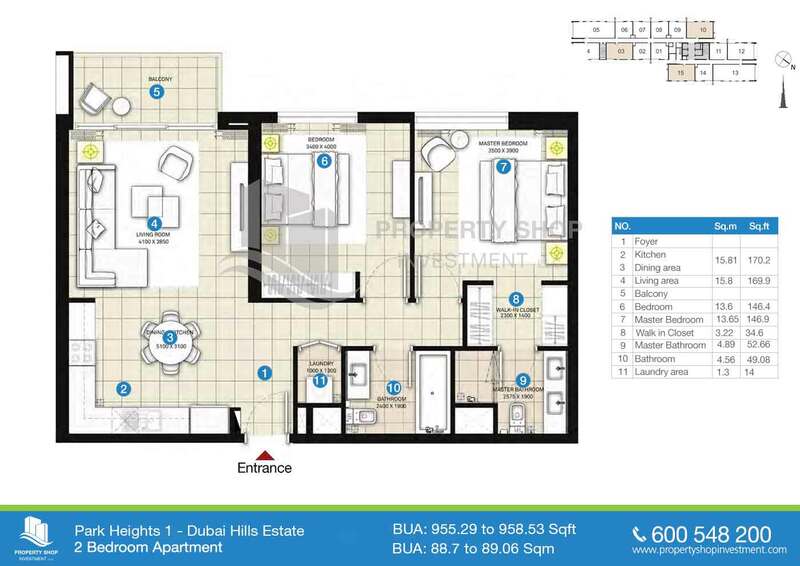 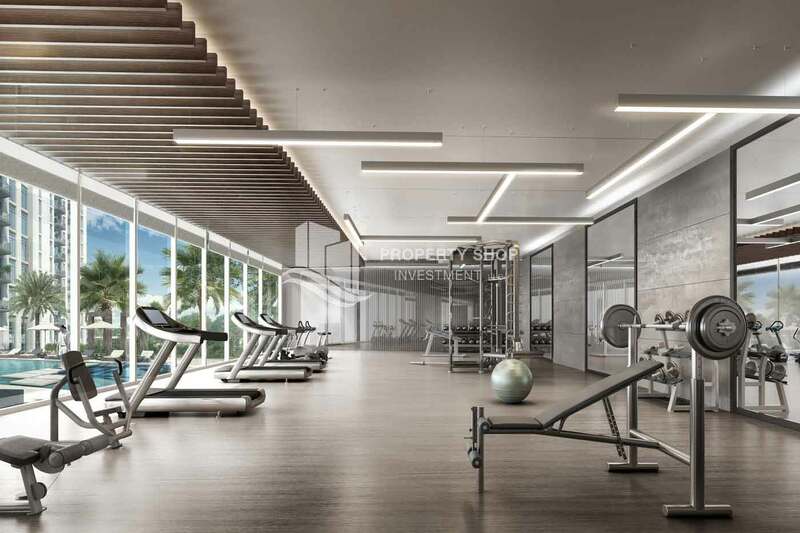 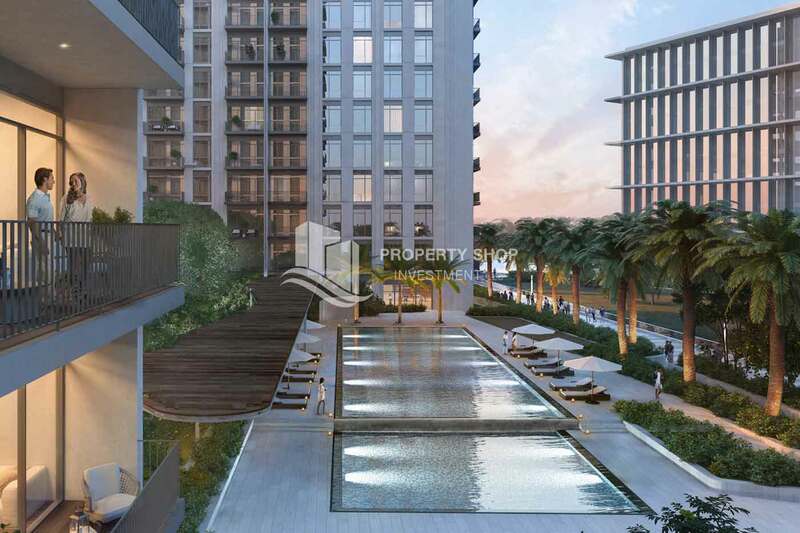 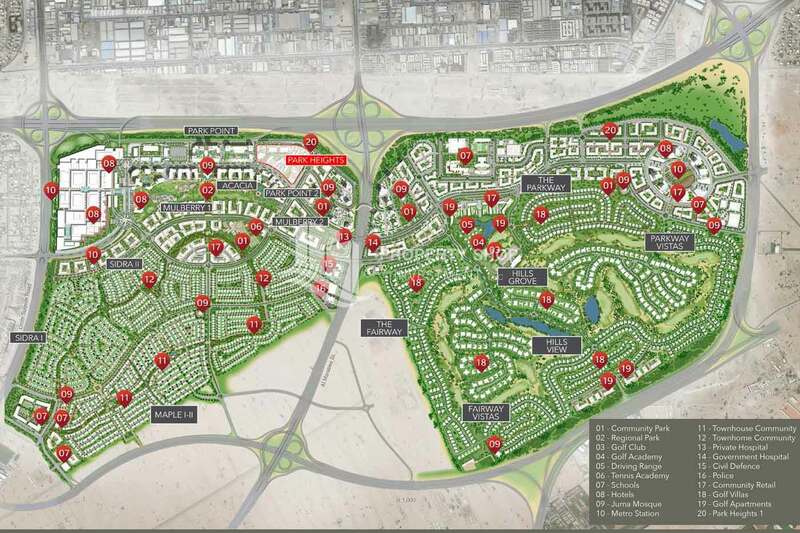 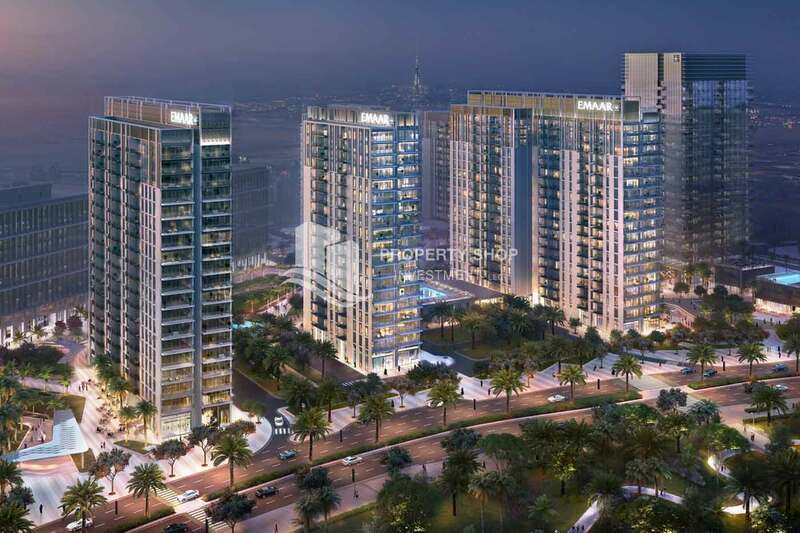 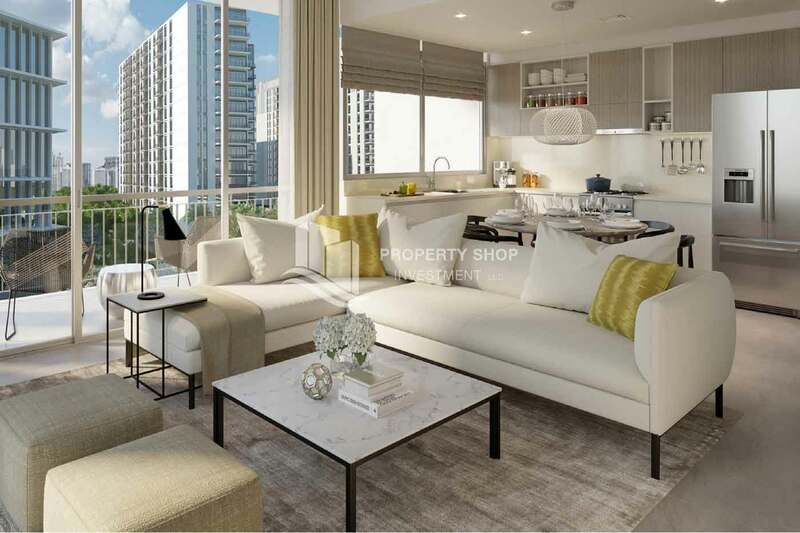 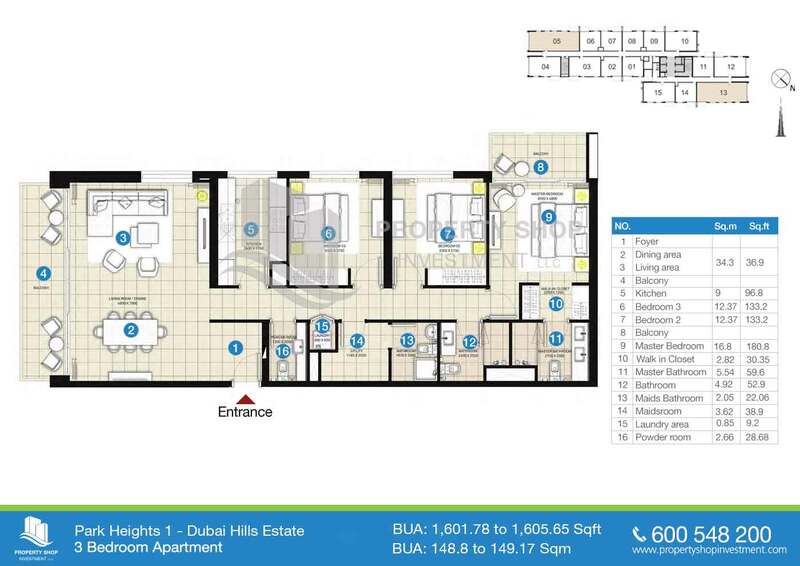 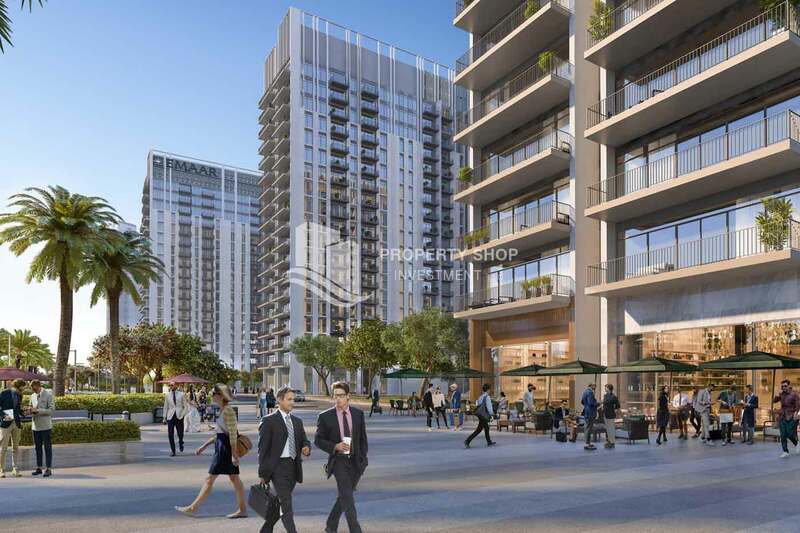 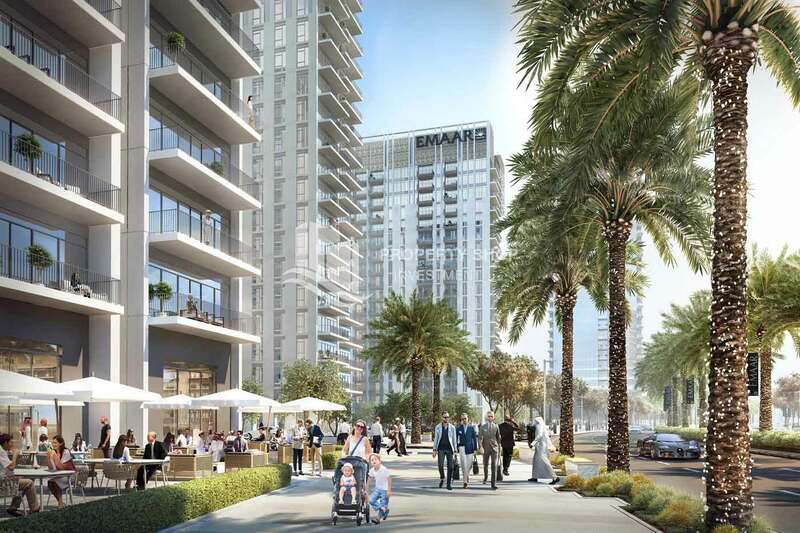 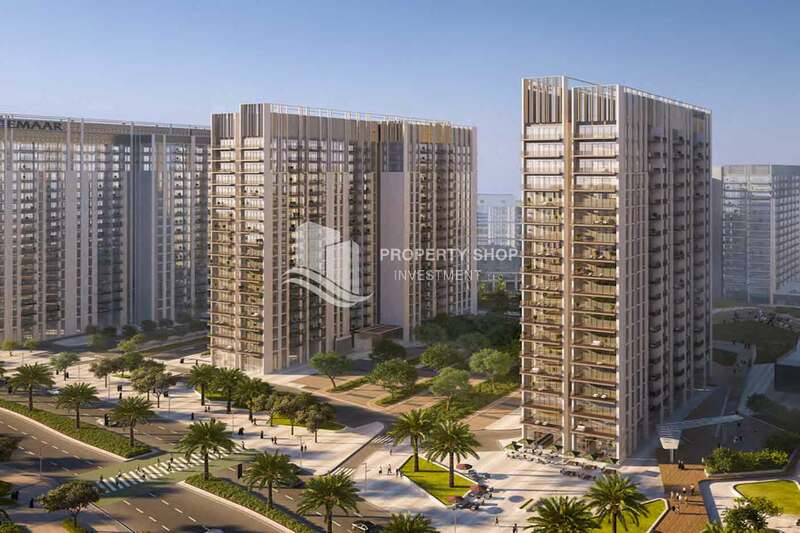 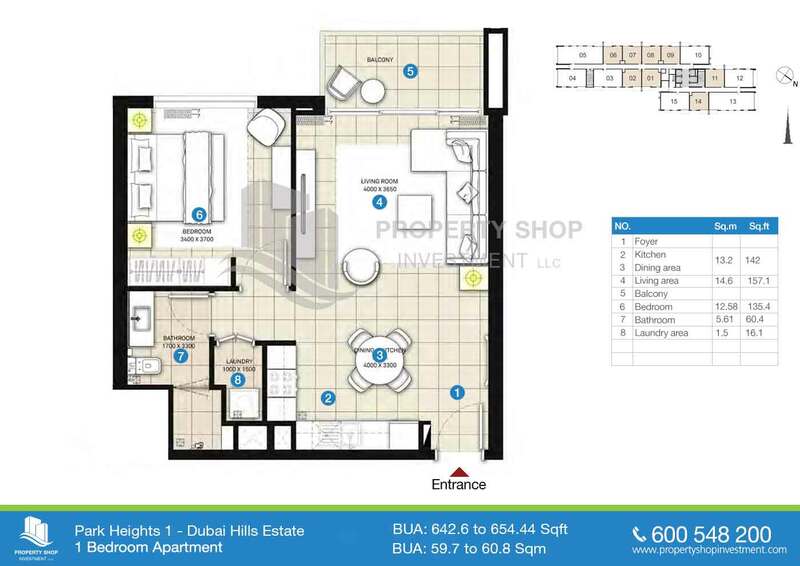 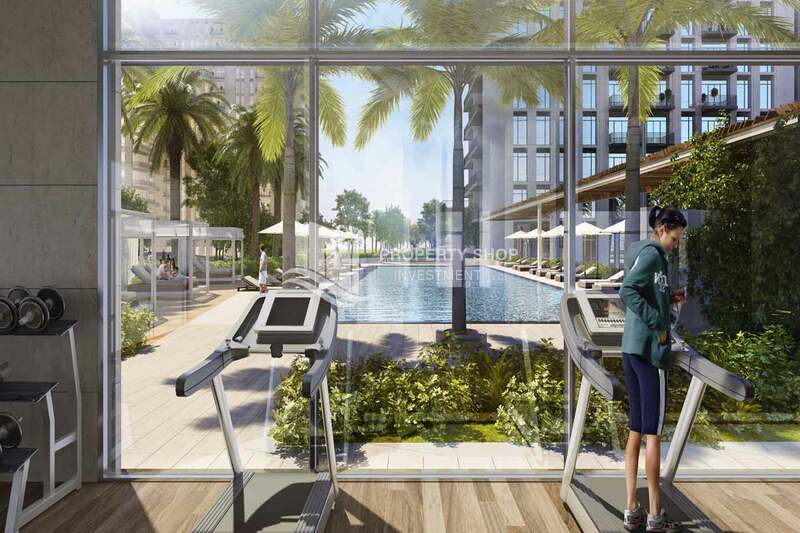 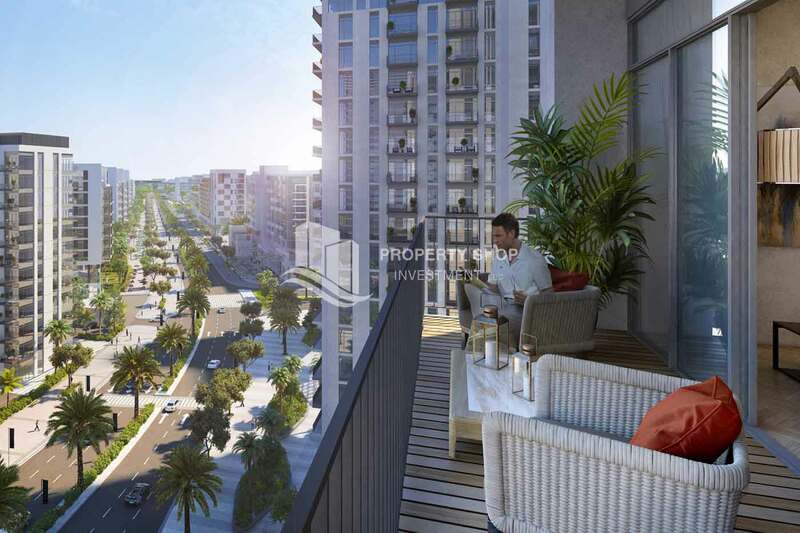 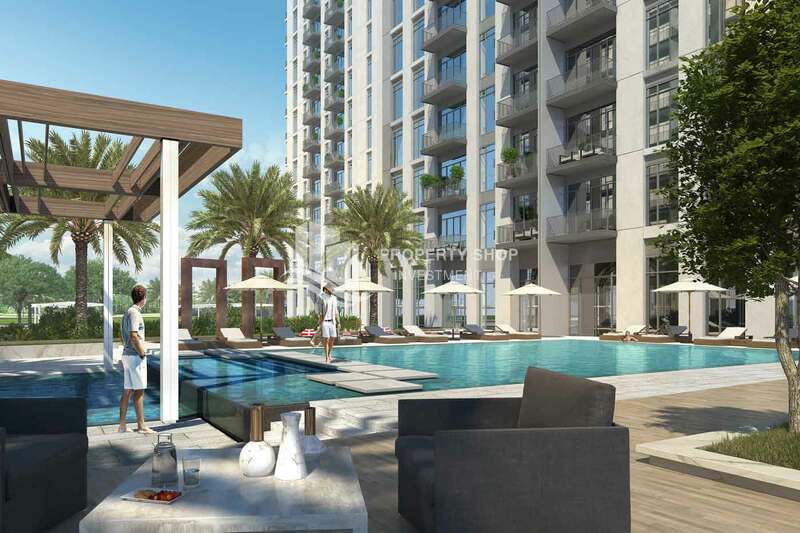 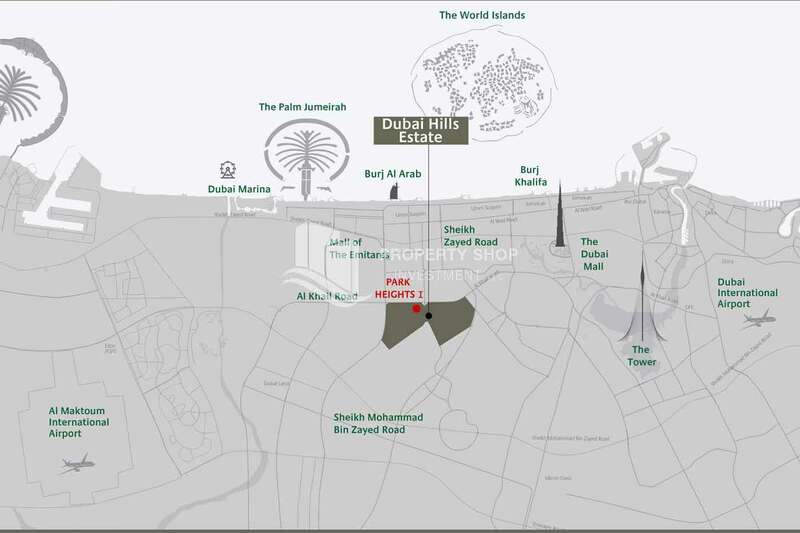 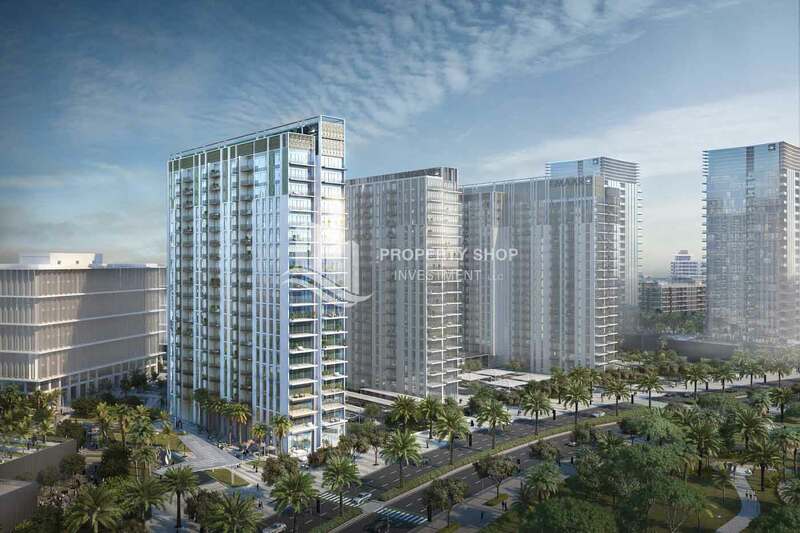 Park Heights I is an 18-storey apartment building being developed by Emaar in its Dubai Hills master development. 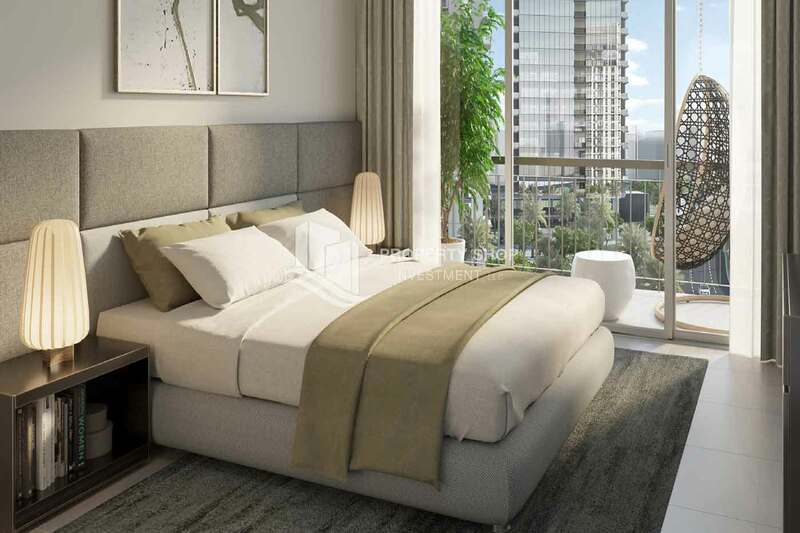 The project will feature 1, 2, and 3 bedroom apartments with a Post-handover payment plan: 60% during construction, 40% post-construction. 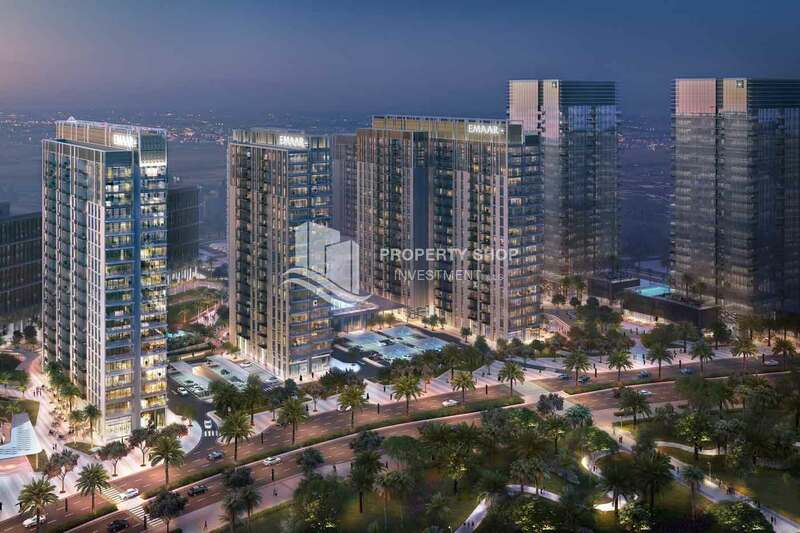 This project is set to launch on April 5, 2017.